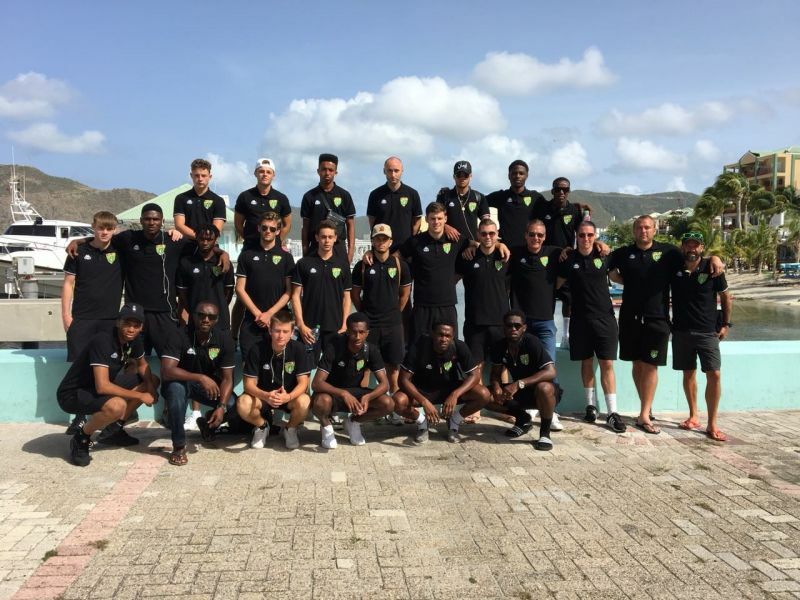 ROAD TOWN, Tortola, VI - The Virgin Islands (VI) National football team is set for one of their biggest challenges in recent years and certainly the biggest challenge for this present Squad of young men as they prepare to play in an official Concacaf double header against Suriname on October 13, 2018 and Martinique on the October 16, 2018. According to coach Dan Neville, due to the postponement of the Concacaf sanctioned Martinique game , compounded by the fact that the VI national team have to play all of their home games away from home, due to the fact that our present facility is also still under repair, the VI have been lumped with these two very challenging match ups. In this CONCACAF match up the VI are being forced to play against a very tough Suriname team on October 13, 2018 followed three days later on October 16, 2018, by Martinique, who are known to have French professional football players on their roster. Coach Neville has accepted the reality that his team is walking straight into the fire but feels his players are mentally prepared after their previous tournament a few months ago when the VI team went to St Barths and returned home for the first time victorious in over a decade being undefeated in all four games, drawing one and winning the other three out right, in a three way tournament which also included a warm up game in St. Martin. Neville said, “we believe it is important that we adhere to our long-term plan for the 2026 World Cup qualification, and with that in mind, we have selected a youthful but able squad. 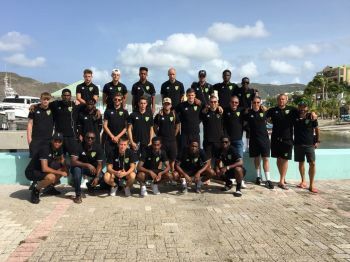 There is some terrific young talent from our island and that alongside some experience will hopefully provide a basis for us to develop and evolve both now and in the future." According to President of the VI Football Association (FA), Andrew Bickerton,” the FA have for some time now been putting together a strategy with a long term approach of the development of their youngsters from the under 13 level and above in order to not only qualify to play in the 2026 World Cup but to qualify with a group of youngsters all of whom are very capable, have developed and learnt all their at home here with our local BVI coaches. With the upcoming Concacaf tournament just a few weeks away the VI Association has named a 21 man quad to travel as part of the team.